From New York to Sydney, the world’s most fashionable eateries are all following the same trend: A move towards serving natural wines. Recntly two more of the Big Apple’s most notable restaurants, Rouge Tomate Chelsea and Four Horseman have decided to go natural with their choice of grape juice, and the reason why is very simple. The high usage of pesticides and additives has made it possible for mass-producers to manufacture huge quantities of wine in one go, therefore allowing extremely low quality, if not health-hazardous, production. This type of wine has a longer shelf life and can be sold at extremely affordable prices but is a far cry from what proper wine should actually taste like. This practice of lowering production standards and increasing mass-sales has made it possible for wine to become an extremely popular beverage which more and more people have been able to enjoy but it has made it more and more bland, tasteless and full of unwanted and potentially harmful ingredients. An ever-increasing number of restaurateurs have decided to distance themselves from this practice, choosing to pick up on an all Italian trend that has been the leitmotif of the last few years: natural wine. It’s a case of taste and quality over harmful pesticides and a move towards more conscious drinking. But why are natural wines better and in what ways? In 2015 a ‘Legambiente’ report (an Italian environmentalist association) pointed out that at least 42% of the wine samples taken into account by their research was contaminated by pesticide residue. Chemical pesticides are commonly used in wine production, from the cultivation of the vines all the way up to wine bottling and this is not only in Italy but all over Europe and overseas as well. In some countries, like France there is no limit to the quantity and types of pesticides used, therefore it is absolutely impossible for us not to consume them. 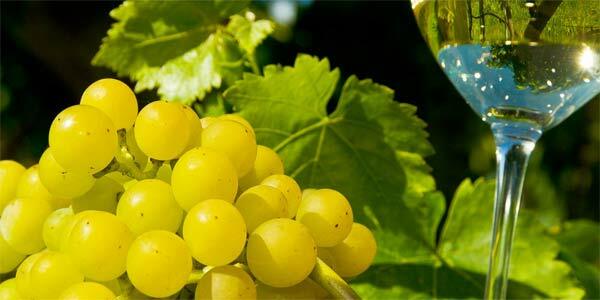 No indication of the quantity of pesticides used is given on the bottled wine. The flavour, structure and body of natural wines is the real thing, probably a taste we are no longer accustomed to since we have been bombarded with commercial, low-quality supermarket brands. Natural wine is made from sustainably farmed organic grapes and nothing is added or taken away from it’s natural, fermenting process, making nature work for us at the best of its possibilities. 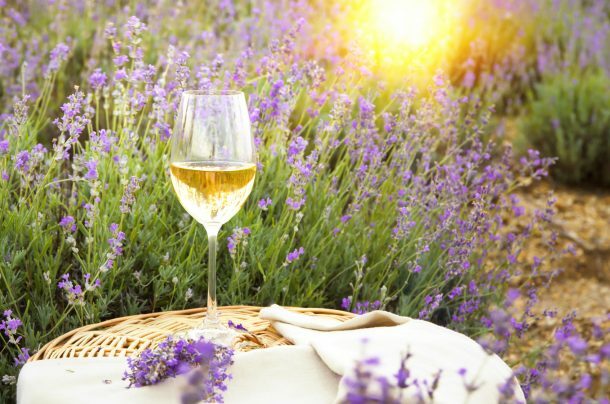 The organic industry is slowly developing and bringing great benefits to consumers and the environment and soon, many more conscious wine producers, restaurant owners and drinkers will make the sustainable and healthy choice of natural over regular wine. Natural Wines are definitely the next big thing and this is a trend that will eventually be widely adopted. No extra sulphites, sugars, yeasts and fining agents mean more sustainability, more quality and fewer hangovers! But this is not only a mere health issue we are talking about, this is our chance to experience what real wine should taste like and finally get tastthe e authentic flavour of Montepulciano, Sauvignon Blanc, Merlot and many more wine varieties. 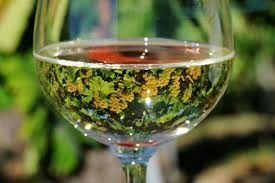 Natural wines have many perks and, even if drinking responsibly must always be the way to go, it is absolutely true that many of the downsides of low quality drinking will be avoided. Fewer headaches, no bad aftertaste and certainly no nasties in our bodies, which are already over- exposed, to pollution and so many harmful external agents. …and once you go natural, we’re sure you’ll never go back! Why not check out Vorrei’s range of natural wines, many of which are also suitable for vegans?